It's exciting to prepare for performances of the students in festivals and Nutcracker. 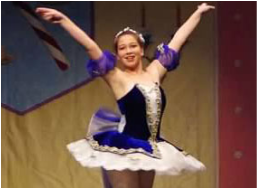 The dancers need to be uniform in the style of the hair and makeup. 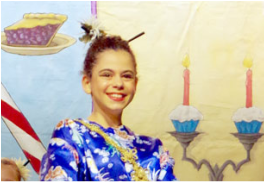 Find links below regarding expectations for hair, makeup, and costume care. Contact the director with any questions or concerns. 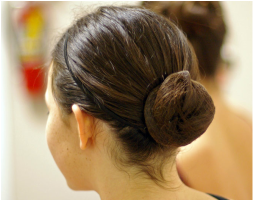 Learn how to make the proper ballet bun for your dancer. Directions and visuals on make up for dancers of different ages and for different sized venues. Keep your costume in Prima Ballerina condition! Whether you've purchased a new costume or you're renting one from the studio, as a dancer, it is your responsibility to maintain it in its best possible condition.